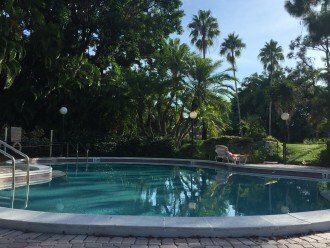 This 2 bedroom, 2 bathroom condominium sleeps 4. LOCATION: TWO MILES TO THE GULF OF MEXICO! 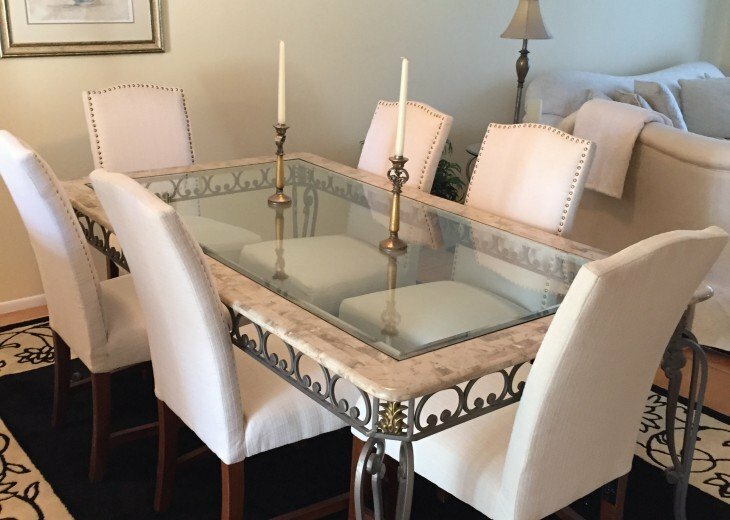 Sleek and stylish, you will love this newly remodeled two bedroom,two bathroom condo located in the Quail Run Golf Course Community. Custom kitchen with granite countertops and ceramic tile featured throughout. Reserved parking directly in front of unit, heated pool, tennis courts and club house. A MUST SEE FOR THOSE WHO APPRECIATE BEAUTY. This condo is situated in a lovely golf course community, among a quiet and friendly complex. Although the interior of this condo is lovely, most guests comment on the cleanliness and the location. The ability to walk to the Publix grocery store, shopping and numerous restaurants is a draw. 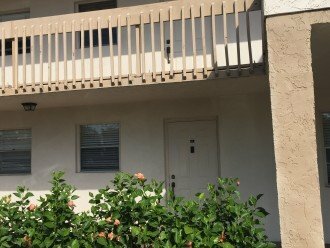 The condo is located on a two and a half mile walking trail providing easy exercise. The condo has two twin beds, pool and beach toys for visiting children. 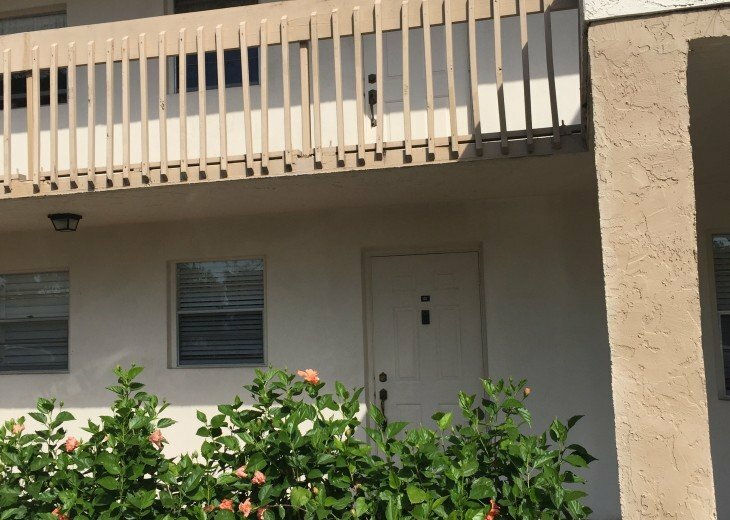 This condo is within walking distance of the Pine Ridge Road and Airport Road shopping and Restaurants. Tenants enjoy breakfast at nearby Sunburst Cafe or Skillets Restaurant. Lunch options include Steamers Seafood or The Local. The Publix Grocery Store and the Target Store meet many vacationing needs. The gulf beaches are a bike or car ride away. South Street is open for late night dining and provides live music. The Naples Beach Hotel provides valet service for the Sunday evening dance party. The Naples Trolley and the Double Sunshine Boat cruise provide a wonderful insight to the Naples area. Naples attractions often run Groupons for discounted activities. 6% percent Florida Tax and 5% percent Collier County tourist taxes will be added to the $3500.00 monthly rental fee. This would be a total of $3885. 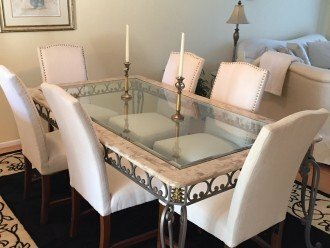 About the owner: My husband and I are Naples residents. We live a short distance away should you require anything for the condo rental. Why this property? 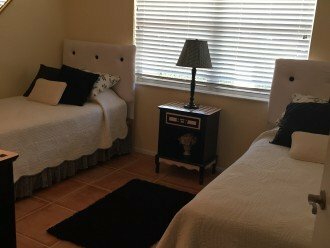 We take great pride in this condo and hope that you will enjoy your stay.